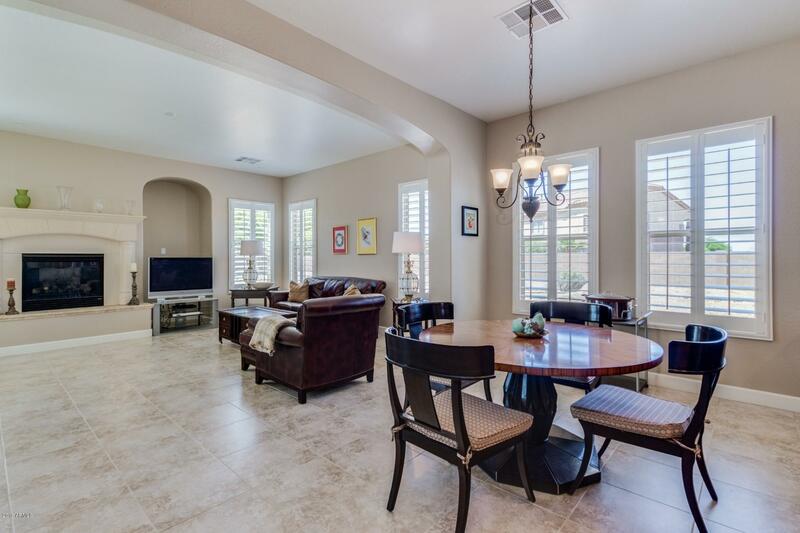 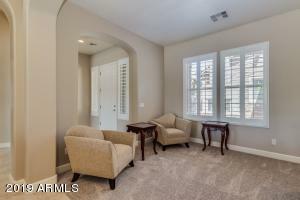 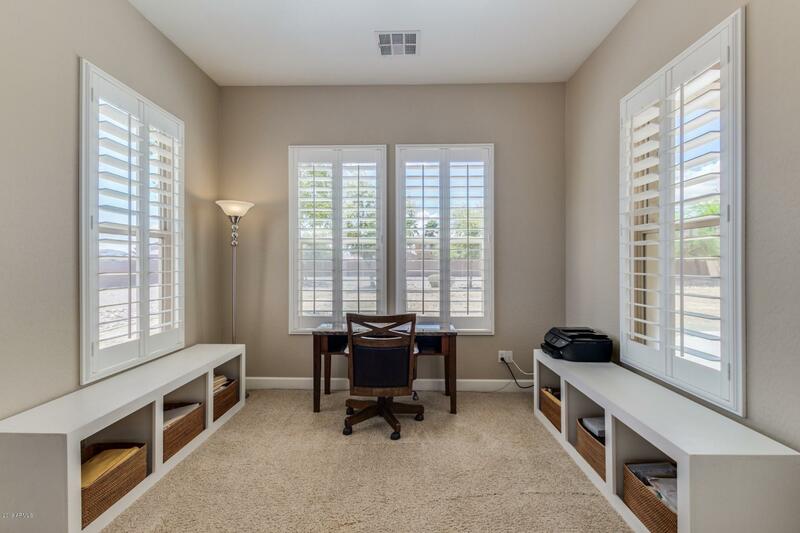 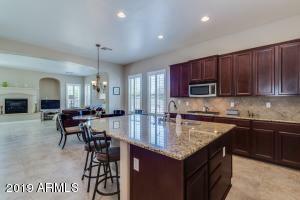 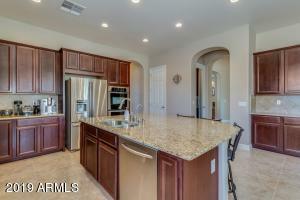 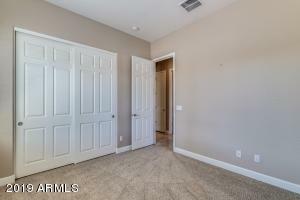 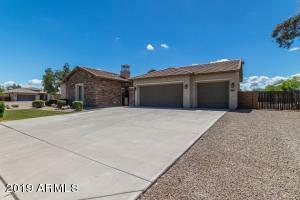 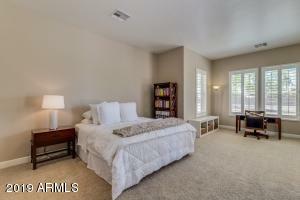 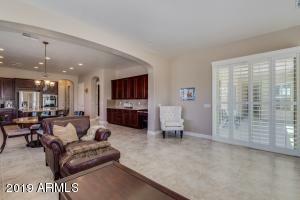 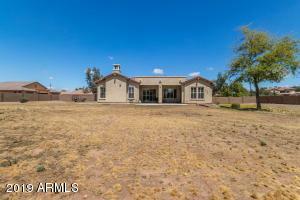 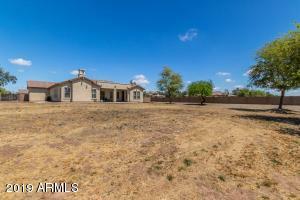 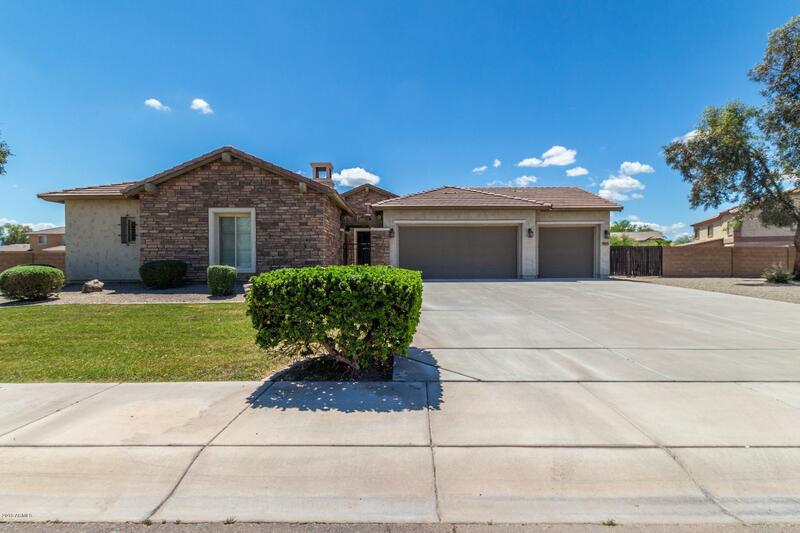 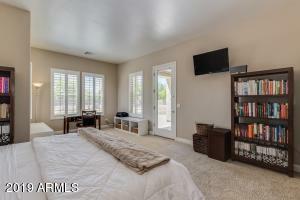 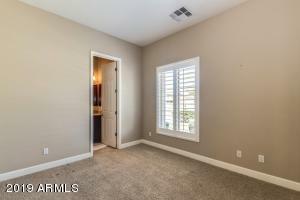 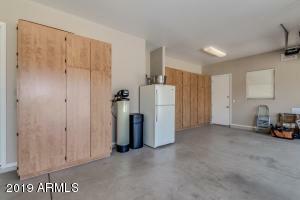 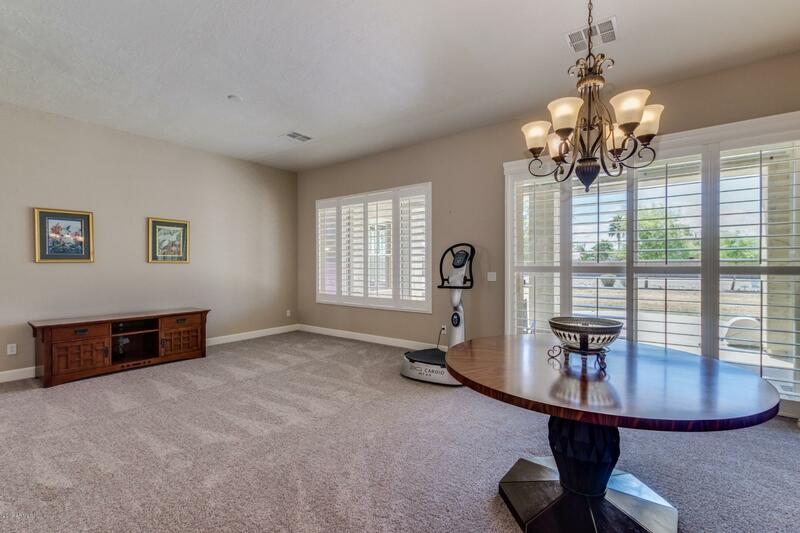 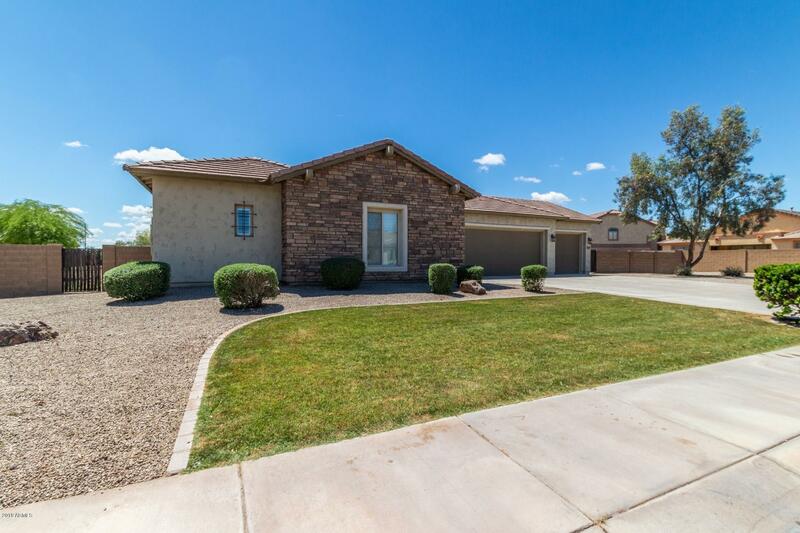 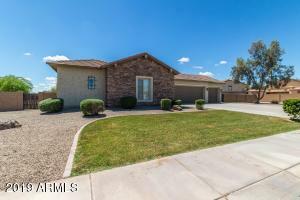 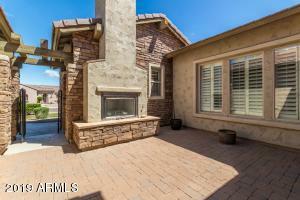 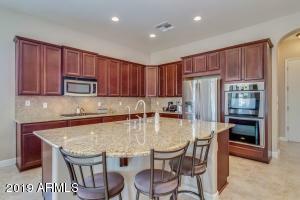 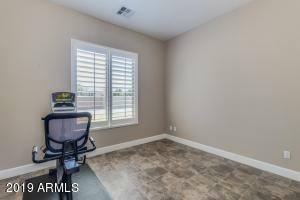 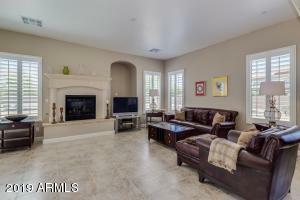 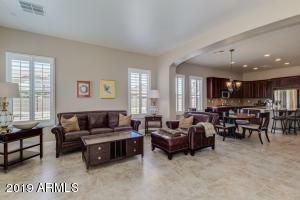 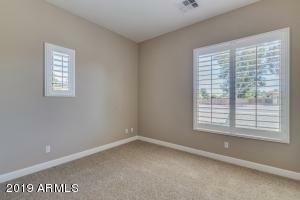 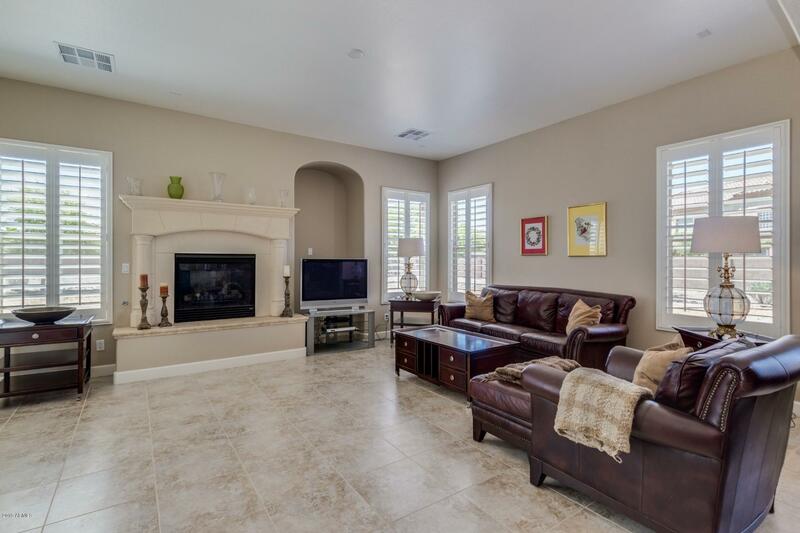 Fabulous home on large corner lot in newer Trailside Point in Laveen. 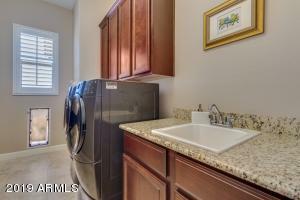 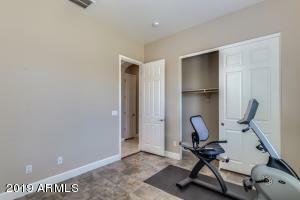 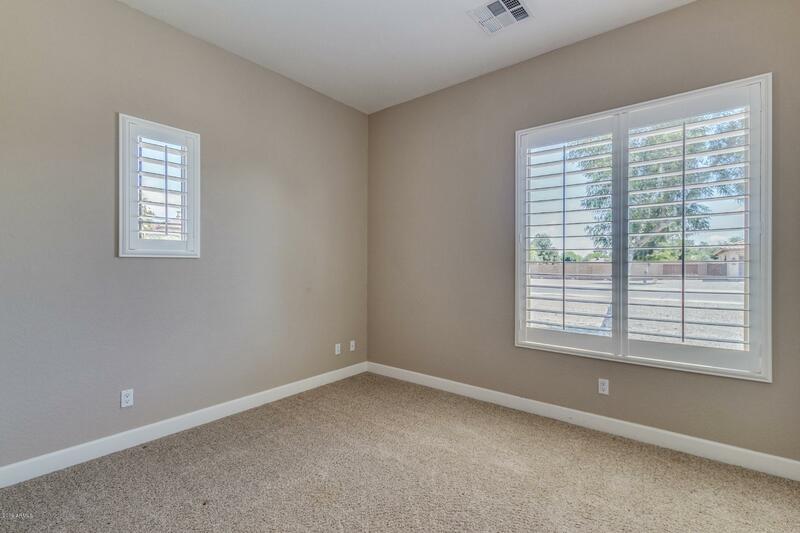 Single level, 3 car garage, front yard with just enough grass, private entry way courtyard. Light and bright interior with lots of windows with custom plantation shutters throughout. 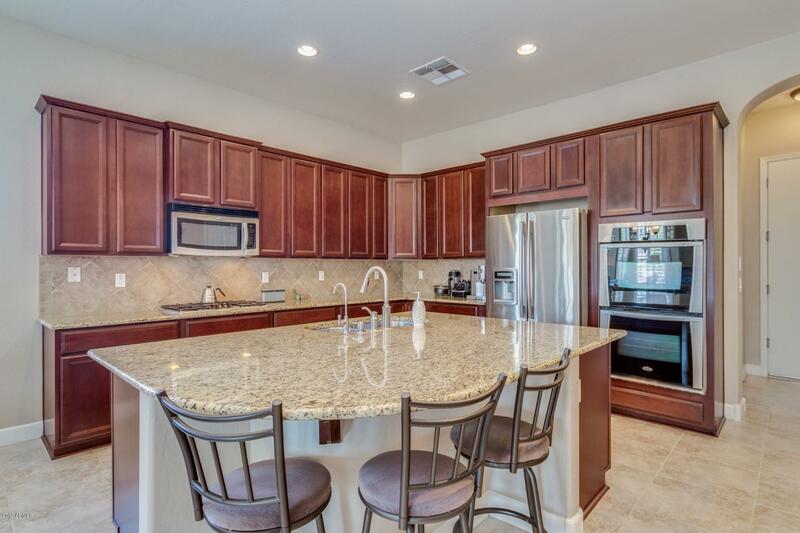 Large open gourmet kitchen with breakfast bar/island and granite counter tops over looks family room. 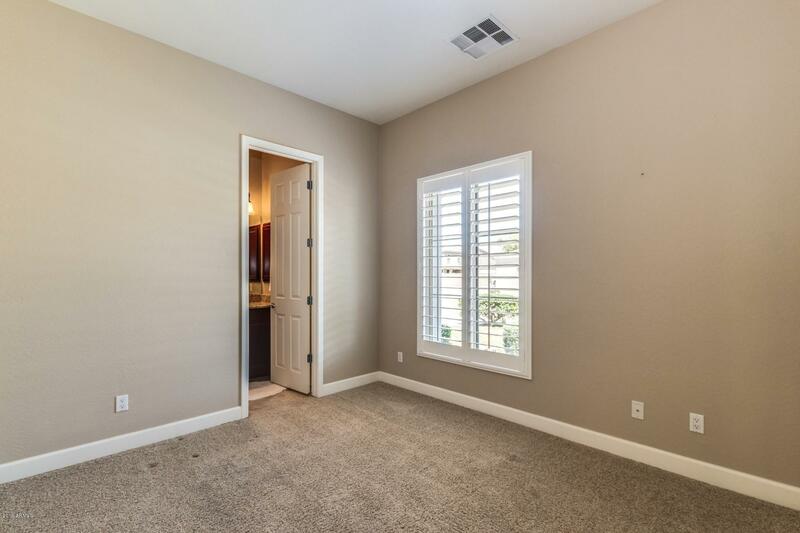 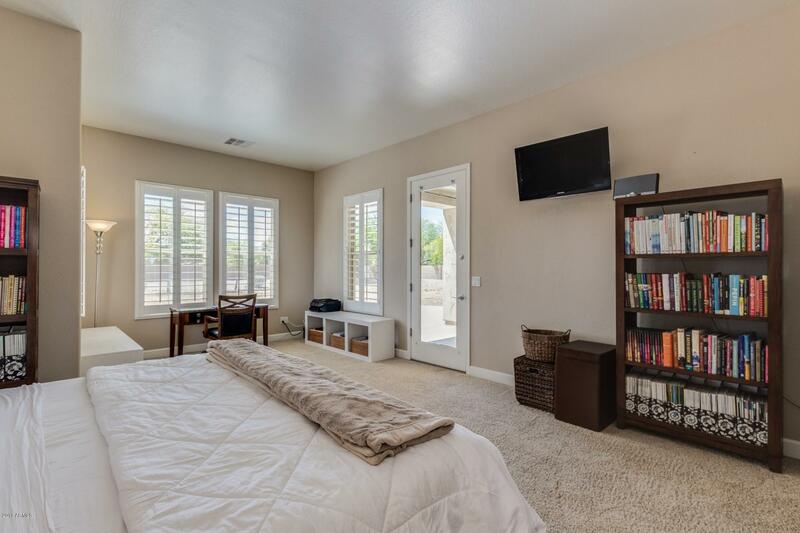 Master suite has bonus seating/office area & private exit to backyard. 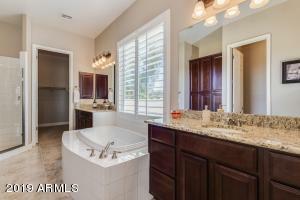 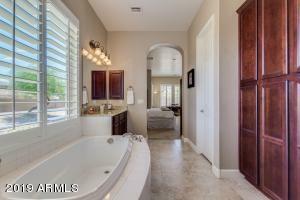 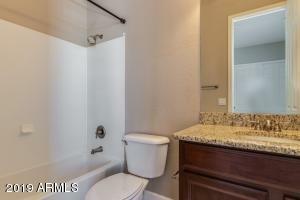 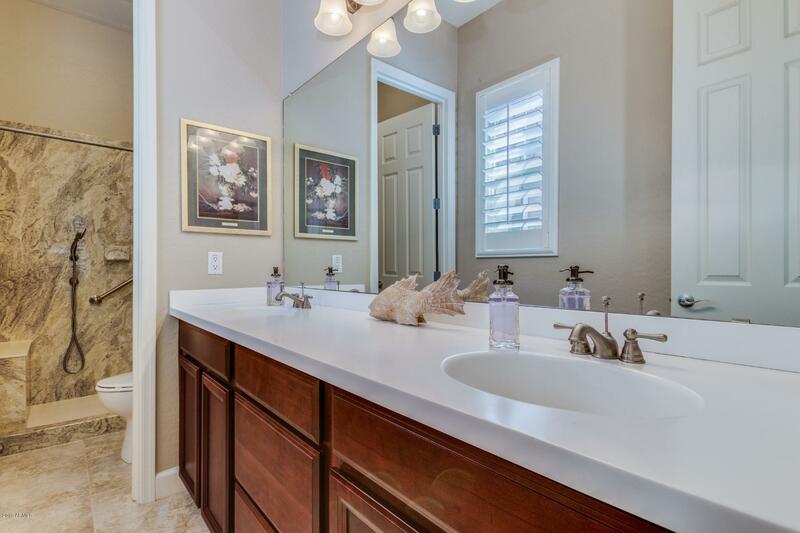 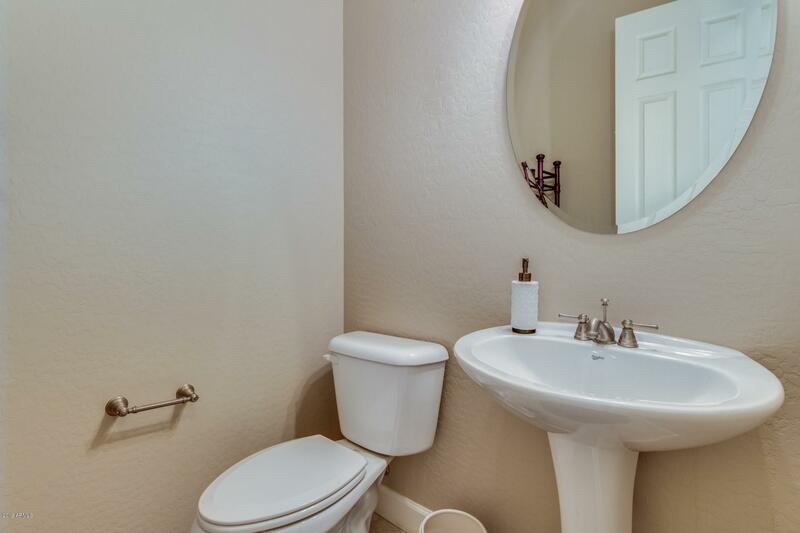 Full spa-like master bathroom with double vanities, soaking tub plus separate shower. Spacious walk in closet. 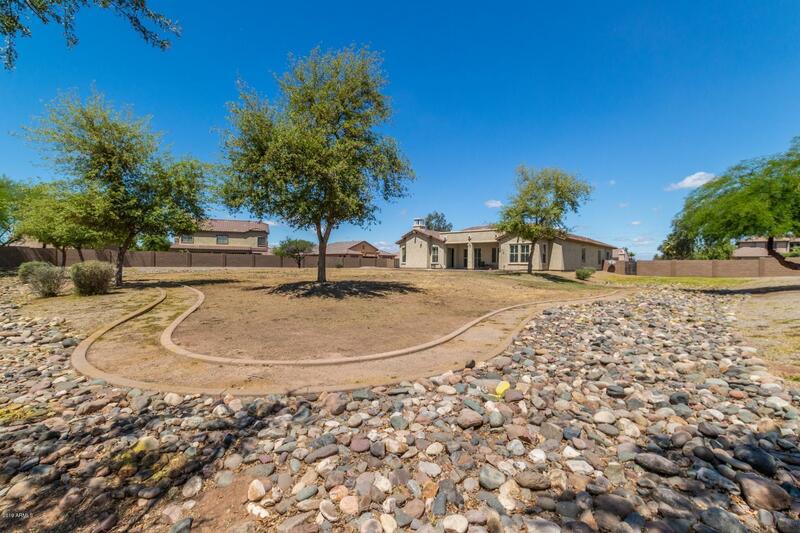 Large lot backyard features a covered patio & plenty of room for a pool and to further design your dream back yard. Nearby shopping, restaurants, parks and more. 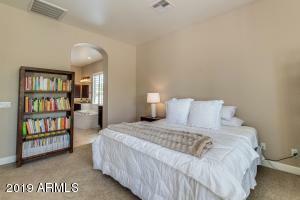 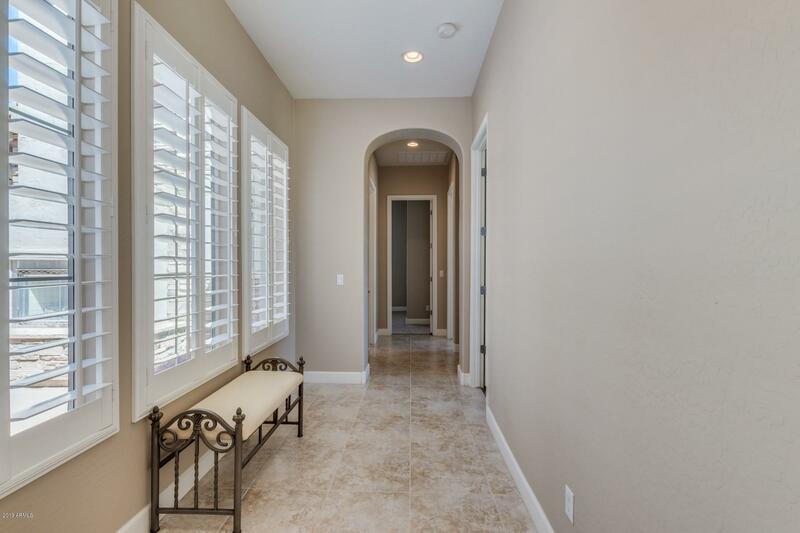 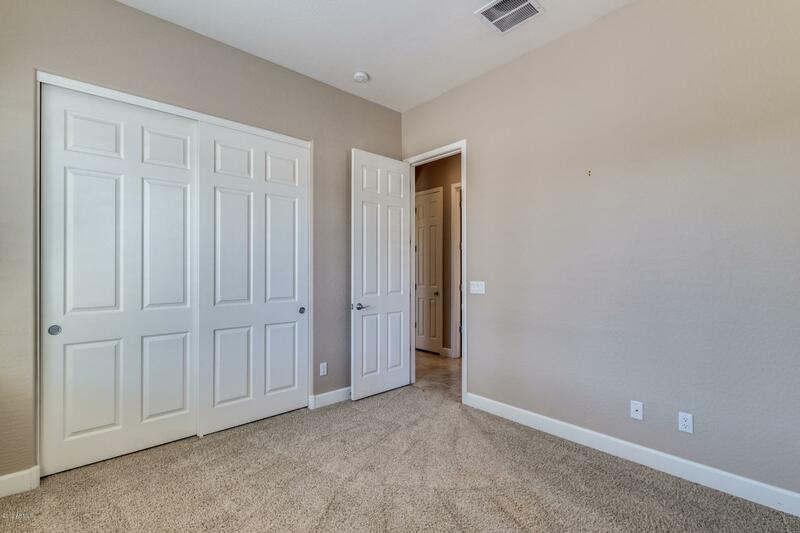 Convenient access to the I-10 freeway, new 202 & short 30 minute drive to Sky Harbor Airport.